It has been one year since I applied to school in Sweden. I want to give you a quick overview of my application process. It is easier than you think. You can do it! I looked around and I found vehicle engineering particularly attractive. 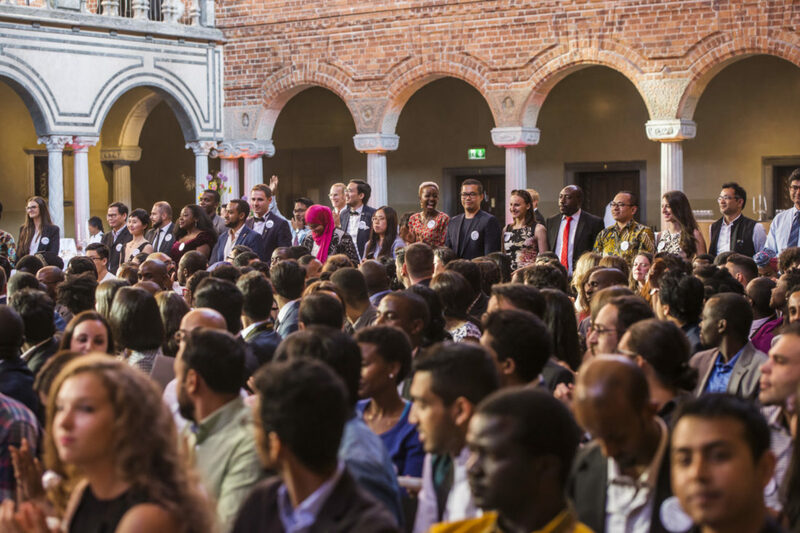 I wanted to come to Chalmers because it has a lot of close collaboration with automotive companies, such as Volvo and Scania. Application is a two part process. First, you gather the documents required by Chalmers. Then you organize the files and mail it to unversityadmissions. Preparing required documents was a painful process. Chalmers required many specific items that were difficult to obtain. It is found in your account in universityadmissions.se. Biggest headache! I presume you are an international student. Chalmers demanded a long list of things to be stated on your transcript. My university’s official transcript lacked half of the items. So I went to the registrar’s office and asked them to write a letter containing all the demanded information. In the end, my school policy did not allow my birth date to be written on the letter… how strange. Chalmers wanted a syllabus “issued by the university”. I can understand why they want it. Course code “Math1” and “Calc2” does not give much information. But since my university constantly changed its syllabus, we did not have an “official syllabus” with a big “University of Waterloo” stamp on it. So I went on Google and found our syllabus online. I guess that counted as “issued by the university”. The only issue I had was the aforementioned syllabus. A copy of your passport: make sure it is clear. That’s about it. You might want to double check with the school if you have dual citizenship. Although this is optional, I still highly recommend it. I think it makes your application more “human”. 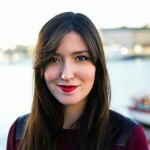 I wrote about why I wanted to study in Sweden. Be honest about it. Again, although it is optional I would still recommend it. It makes you more “trustworthy” in the admission judge’s eyes. Professors are very protective of their reputations. So, they will not write you a recommendation letter unless you are a good student in their eyes. To be frank, I had difficulty finding the right references. Since I did not have many opportunities to work closely with any particular professor, I didn’t feel confident asking any of them. I ended up approaching professors with a portfolio that I prepared. 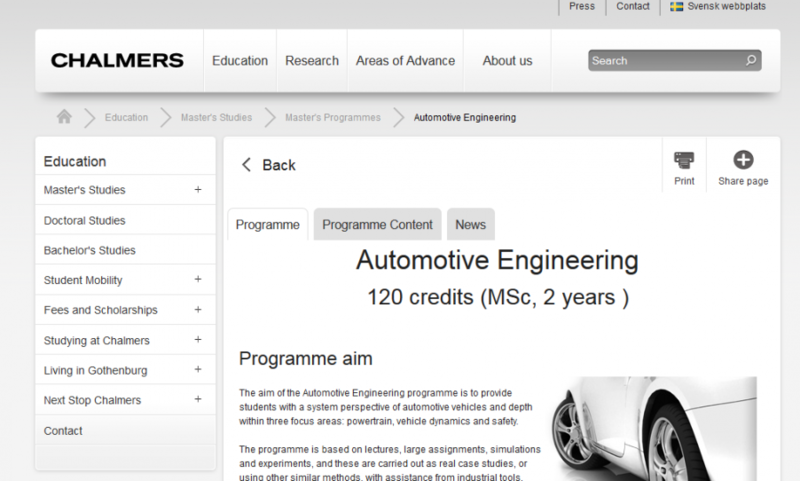 – Description of the Chalmers Automotive Engineering curriculum. Professors might want to see this. So they know what you will be doing and why you are a good candidate for it. I approached two professors, one from a materials engineering course and one from a design project course. It turned out they were very enthusiastic and encouraging towards my decision of applying to master’s degree. So, I guess participating in class and being interested in the subject helps. I didn’t have this because I was still completing the final year of my bachelor studies. I like checklists. I think all engineers like checklists. On top of the check list that was provided by Chalmers, I also made my personal “content sheet”. I thought this will make things more organized. I also included a page number on the bottom to keep things in order. Part 3. What happens next? Now you have worked hard during your undergrad years, and you prepared a strong application. Just wait for a few months, stay positive and good news will come. Don’t forget to save the PDF of “Notification of Selection”. I forgot to save it and it is not accessible when the second round of selection process is running. I got a little nervous, since I needed it for applying for the Swedish study permit (residence permit). Don’t sweat if you did forget, because it came back two days later. Preparing the entire application took some work. It will take some more time to make it shine. So start early! Good luck! This is sriharsha from India. 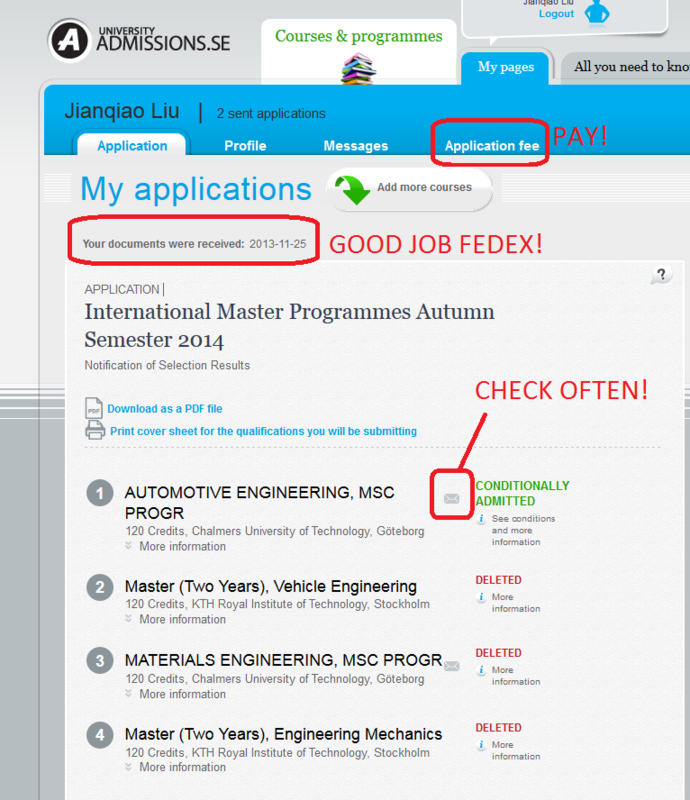 I have applied for masters program in Automotive engineering at chalmers university. I completed my bachelor degree with 65% in 2012 and i am currently working as a automotive CAE engineer. what about the chances of getting admission? Since my entire bachelor degree was in English medium, i have submitted my transcripts as a proof for english proficiency. 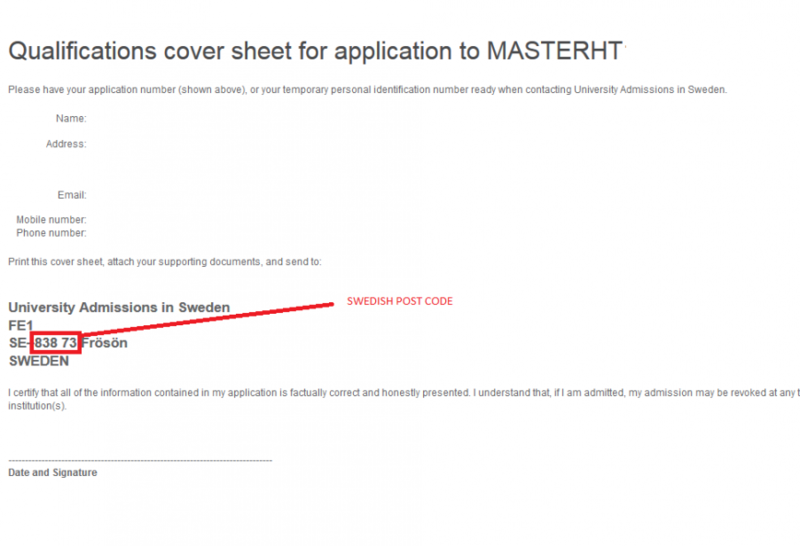 Hey, I am an Indian student applying for few universities in Sweden. Do i have to upload my transcripts or can i send them directly via post. 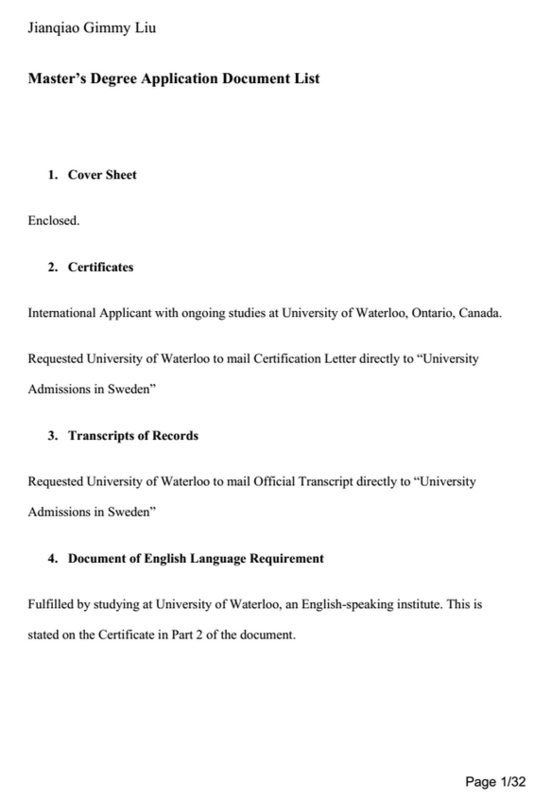 If i am uploading the documents should i upload seperate package (CV,LOR,SOP,Transcripts..etc) for each of the universities or just uploading a single package on universityadmission.se will be fine? Hey Gimmy. Just wanted to know the future aspects after completing MS in automobile n vehicle engineering at Royal inst. of tech? Future as in career opportunities etc. And most importantly what are the chances of getting admit into these universities with 69% marks, 3 projects and 2 internships? are there spring admissions (automotive)for chalmers tech?? or is it only autumn admissions?? are there any spring admissions for automotive in chalmers tech? Hey i am a final year student studying mechanical engg in india. I have applied for masters in energy system. But i was not selected. I had my transcripts upto 6th semester. The reason was ” i didn’t met the basic entry requirement”. And also it showed ” missing 180 ECTS”. Kindly clear my doubt, so that i can apply next year. I am really sorry to hear about your application, but good for you – you are not giving up yet! Hopefully you will gather some work experience and have your full transcript, next year’s application will be much more smooth. Good luck! I will see you next year! 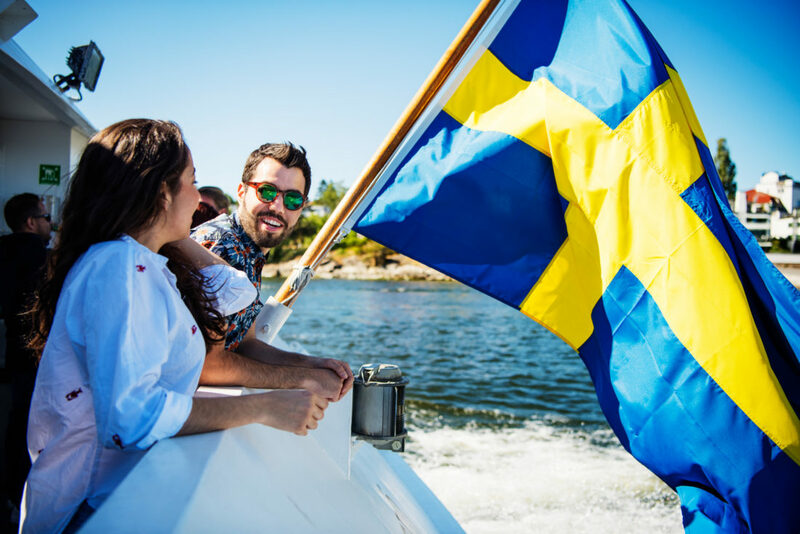 You may check the universities in Sweden for the course you want to study. Making an applicaiton is a pretty straighforward process, However I recommend you approach a Foreign education consultancy in your country. They could help you to make your dream come true. 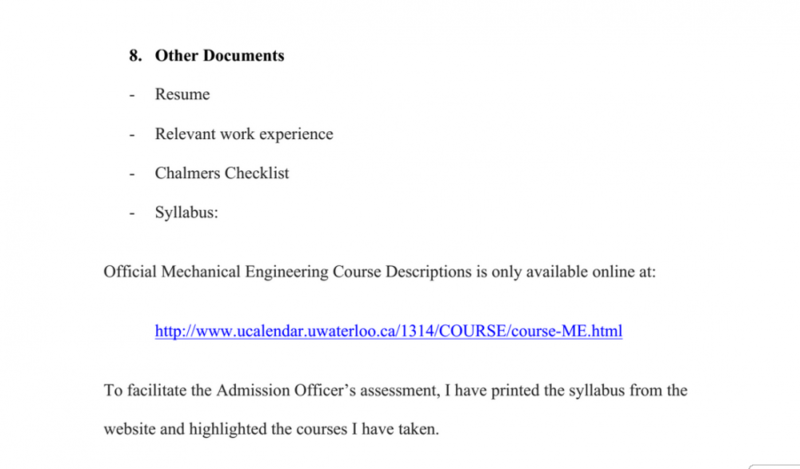 In my application for KTH vehicle engineering, they have a few columns in the summary sheet asking for the local credits and ECTS of a few specific subjects. 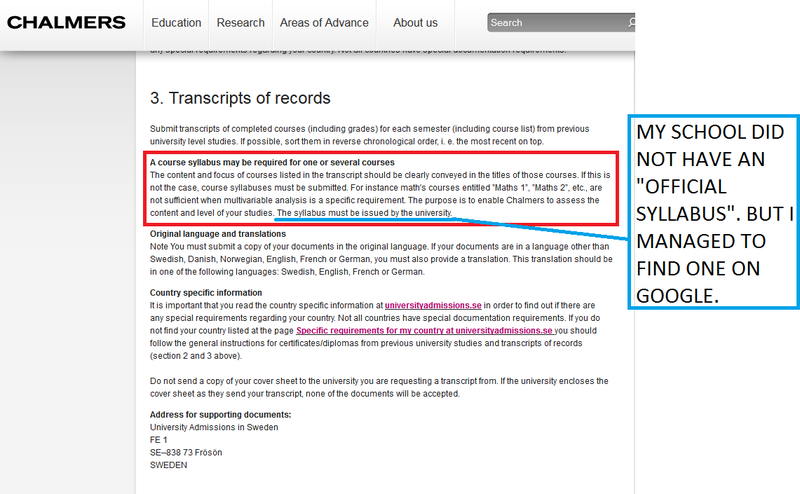 Do we have to convert our local credits to the ECTS system or that column is reserved for EU students. Even I am stuck there. Did you find out on how to fill that table? do I have to pay 900 SEK for each application. 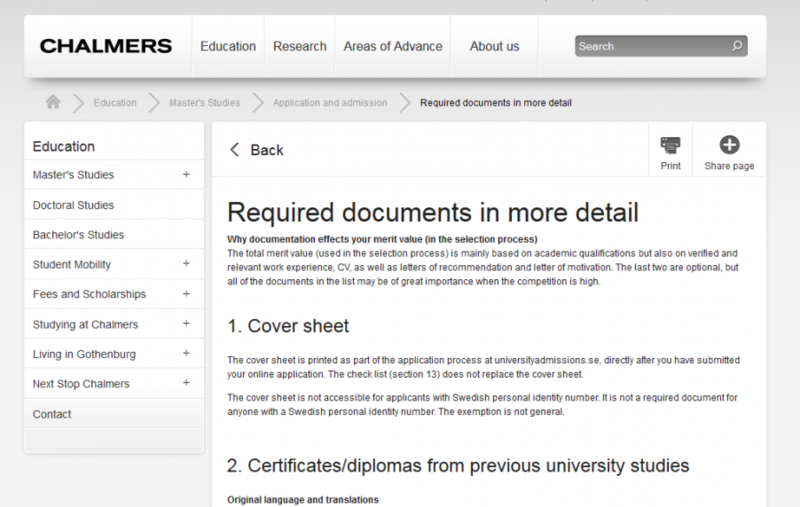 do I have to pay 900 SEK for each application or it is one time for all applications. 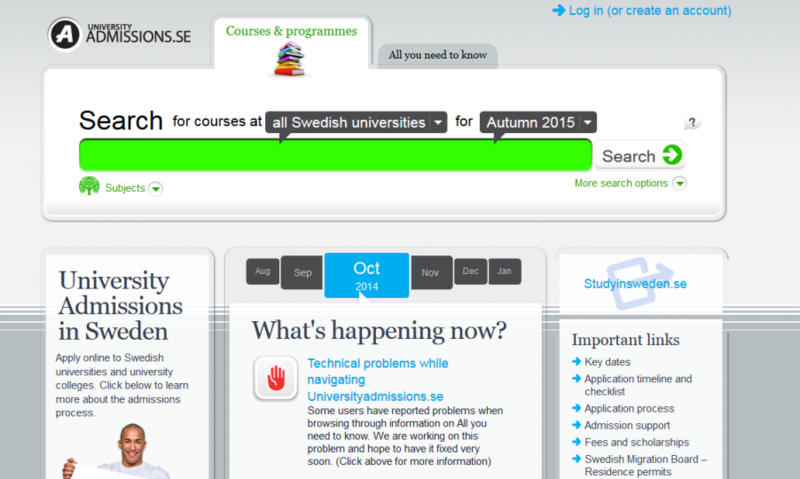 You should check your account at universityadmission.se periodically to see updates on application status. I don’t think they email you updates. Lycka Till! I’m from india and I majored in mechanical engineering.My cgpa is 6.47 and I’m willing to do masters in Chalmers university.Kindly guide me with the necessary steps,expecting your reply asap. Hi, please let me know which steps in this blog are not clear, I can dive further. I’m planning to pursue master’s from sweden in Automotive engineering.Could please enlighten me ,what exactly the universities see in applications n what is the criteria to get scholarship.I am non EU STUDENT. can someone tell ,what is the criteria for scholarship(non EU) ? Hi, I’m sorry I have limited knowledge to this subject. Please refer to specific scholarship websites. 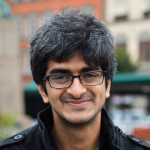 Hi, my query is that what is the cgpa required for ms in both chalmers and KTH? The website suggest 70% of max grade and I am sure you can convert that into CGPA of your home country. Hi! I think it varies between programs. Generally, you need 75% min. In addition, you will need reference letters to support your case. 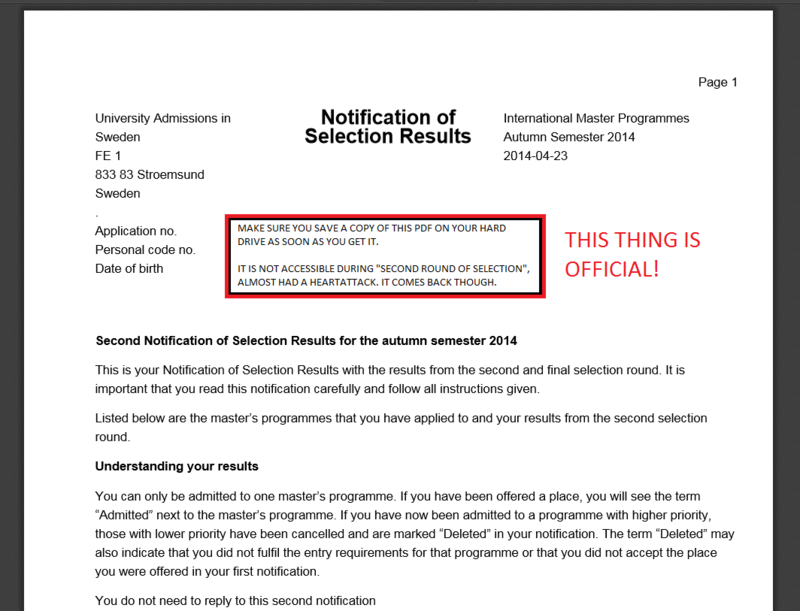 I’m final year student at my bachelor degree but I am sure that I will be graduated on June, 2015. I’ve taken all documents from my university which include information and date with respect to my graduation before the master in Sweden. Anyway my question is that is being final year student disadvantage for me to be chosen by universities? Do you have any idea about it? I have no idea about this. However, I know there is a fair mix of students with and without work experience. So my guess is that it is pretty neutral. That’s great! They received all your documents already! I also remember universityadmissions.se being very quiet and not saying if the documents are ok. Frankly, I told myself that I prepared my docs best I could, then it should be fine/nothing I can do. But I remember seeing somewhere that says the university you applied to will notify you if something is wrong with the documents (because university admission officers are the ones looking at your documents and they are the ones that decide if your docs are ok). My doubt is about deadlines. When they say application deadline is jan 15th,does this mean only fee payment? because i did not find any application to fill out my details,like how you do when you apply for US universities.And it is ok if our documents and Letter of recommendation reach before feb 2nd rite? because thats the deadline for documents. If I remember correctly, for last year my application meant pretty much selecting the program, ranking it and paying for application fee. Chalmers emailed me some electronics forms to fill online later (this is similar to the US applications you are referring to). But make sure you get all your supporting document (which is 99% of my application) in on-time. Now, it seems there is some uploading function that is new this year. So please double check. Frankly, I wasn’t too aware of the deadlines. University admissions received my package in late November. I’m uploading my files onto the site universityadmissions.se .I needed to know how to send letter of recommendation.Will the university send links for flling up recommendation to proffesors? or should I get a soft copy done and upload myself on portal? Hi Krishn, the way that my professors did was write their letters sign the envelope. 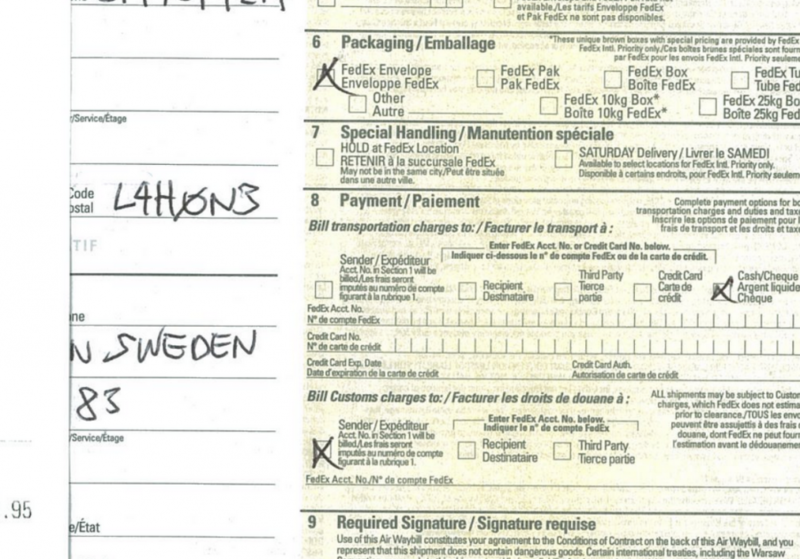 (They signed on the seal) This way the receiving party will know that the letter is authentic. I mailed these envelops with my supporting documents. Hope it’s clear to you. Let me know if you have further doubts. Hi there, I have a question on uploading the documents. I have to write a couple of motivation letters because I am applying for a few programs at on of the university. So do I just upload it all of my motivation letters on the website? Do I need to specify which motivation letter is for which program? Do I upload all my documents online or do I need to send some documents through post? Can you give me some guide line in witting a motivation letter for this program? For the scholarship must i write a separate motivation letter? 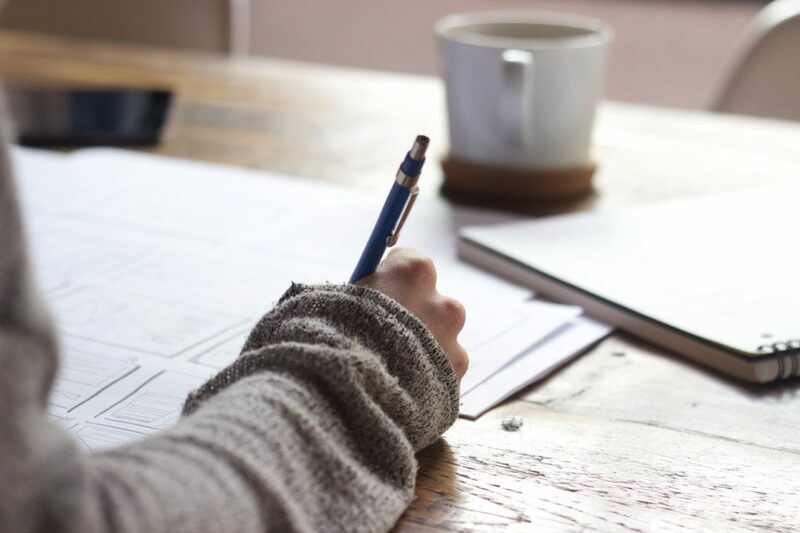 If you do a quick search on the internet on motivational letters, you will find thousands of hits… But my opinion is keep it simple, clear, and honest. Don’t brag and exaggerate. Not everyone is a start up entrepreneur or has worked on something epic. Ask a friend or even better ask your school’s career counsellor to read through it. So if I want to go into designing field eg: designing an exterior of a car what programme would you recommend? Umm… I am not an expert in this field. Shop around Umeå Institute of Design. They might have the program you are looking for. We were there a few weeks ago, and we were very impressed by it! Is GPA is the most important thing to choose? I have a reference from University of Gothenburg. Can that reference provide me to choose for Sweden? GPA is important, but other as factors (personality, references, motivational letter, CV, etc.) are probably just as important. Your reference from GU will be helpful for sure. It adds “personality” to your application and will strengthen it. Vehicle engineering at KTH or automotive engineering at Chalmers? Hey! I applied to both, Vehicle Engineering at KTH and Automotive Engineering at Chalmers. Both are great programs. KTH one has a bit more research focus, while Chalmers is a bit more industry oriented. Hey, I got a question concerning the letter of motivation. Did you write 4 different letters for the 4 programmes you were applying for? I don´t really know how to do it because I think it would´t seem to be very authentic to send in four letters of motivation, each stating that you really want to go to university A, B, C and D since they are all scanned. And thank you for the posts in general, they´re really helpful!! I don´t really know how to do it because I think it would´t seem to be very authentic to have 4 different letters, each stating that you really want to go to university A, B, C and D.
I actually wrote different letters of motivations. 1. I think different schools had different word limits. 2. Chalmers was more of an “industry connected” uni, whereas KTH was a bit more “theoretical”. So I tailored my essays to that. Frankly, for the most part, I copy & pasted my essays and replaced the university’s name. We have others things to do. I will apply 3 different universities in Sweden. I will send different specific required documents for each university. However do I have to send 3 copies of general required documents (for example, transcripts, copy of passport etc.) ? Or one copy of general required documents is enough for all universities? 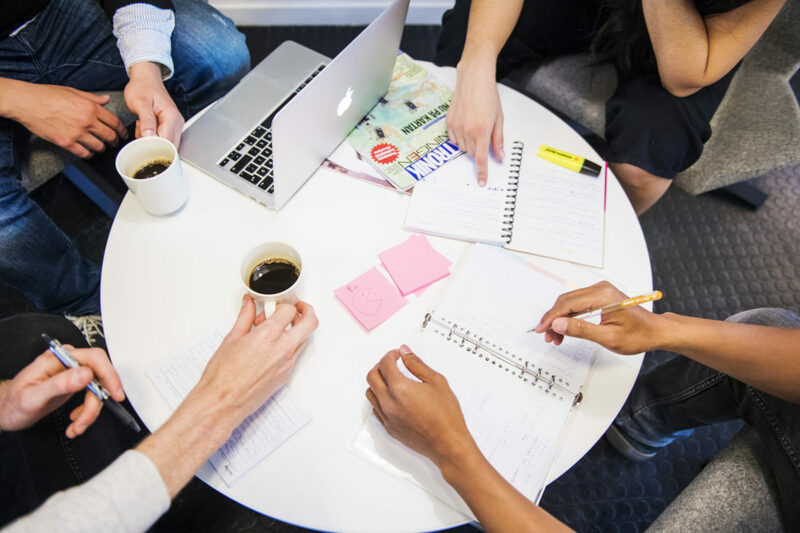 As far as I remember, universityadmission.se will digitalize your files and electronically forward them to various universities you applied to. Since you will be sending your documents in as one package, I think it will create confusion rather than clarity if you send in the same files x3. My university’s official transcript doesn’t include some of items in the list (for example birth date, type of degree etc.) What should I do in this situation? Also, thank you for perfect post. It is really useful and clear. “Type of degree” might be an important one in my eyes. I recommend going to your university’s registrar’s office and discuss with them in person. My university flat out told me that birth dates are not allowed to be shared…so I had no choice. Some of the other missing items, I asked them to write a separate letter.